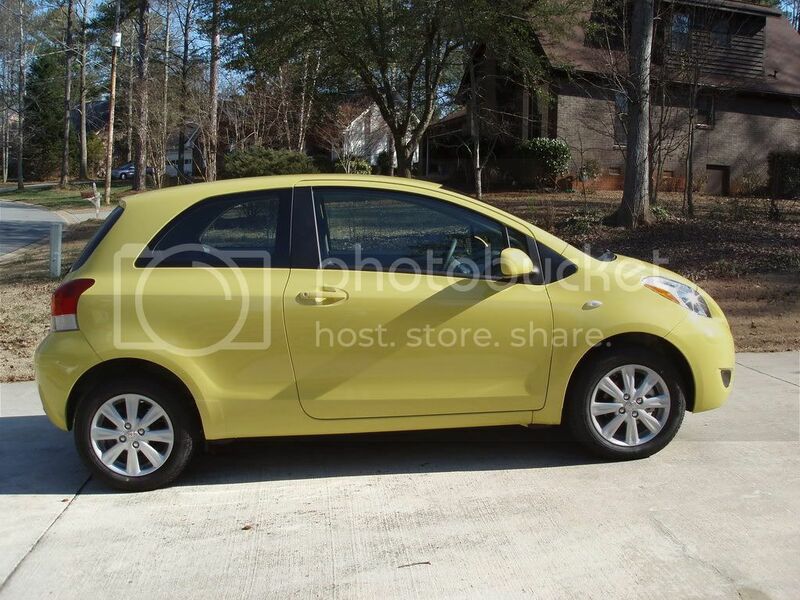 official JOLT YELLOW Yaris thread! 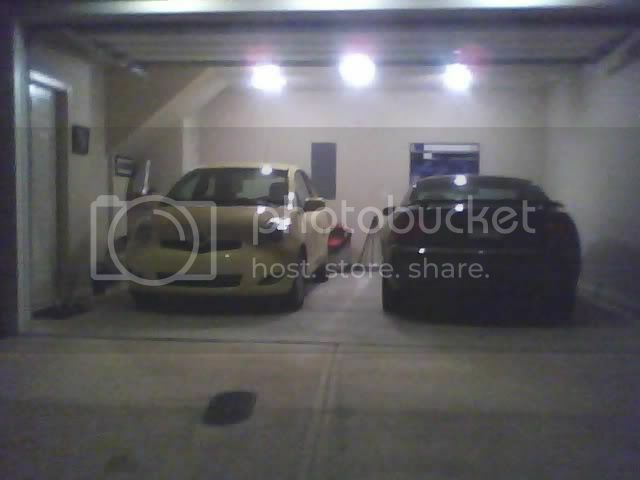 Last edited by firebird1999us; 02-08-2009 at 01:10 PM. isn't there already a jolt yellow thread? I hate people like you (xbgod) because your the reason I don't come to this board. You spout nonsense and lies and people who don't know any better hold you in high regards because they can't tell the wheat from the chaff. nice! start a user group! 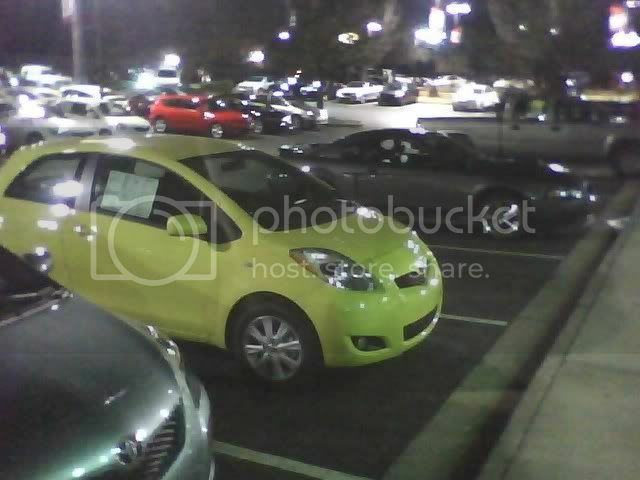 saw one on Canoga Ave. today -- great color! Thanks guys! 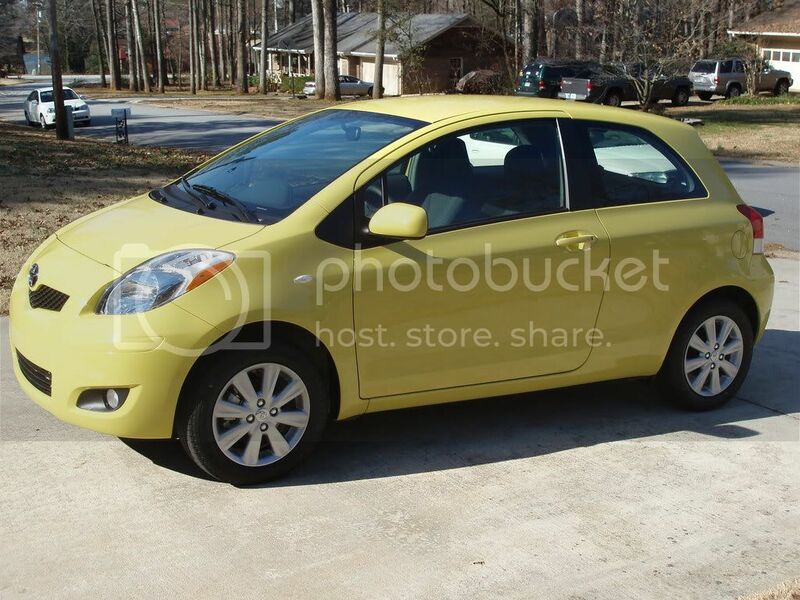 Lets see some more Yellow Yaris's! 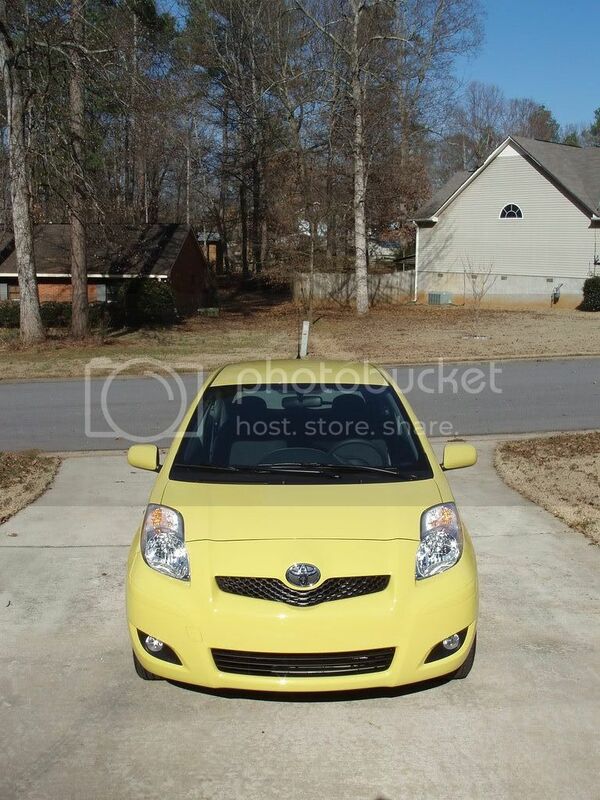 I know somebody out there has to have a Jolt Yellow S! 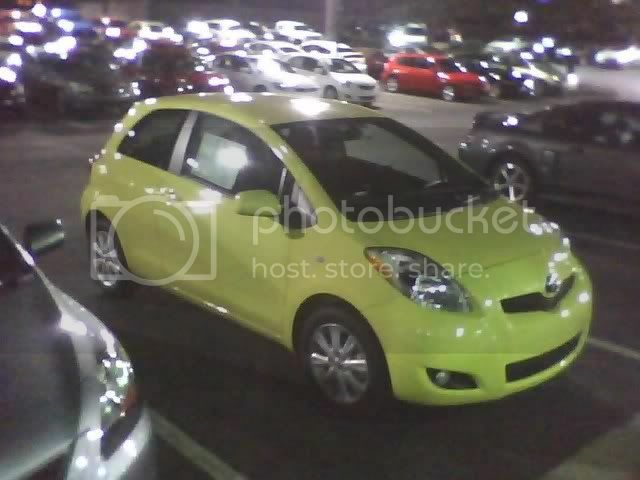 And last night I was driving and I saw another Jolt. I thought it was cool that there were 2 jolts in one spot. Hey there neighbor! Cool ride. 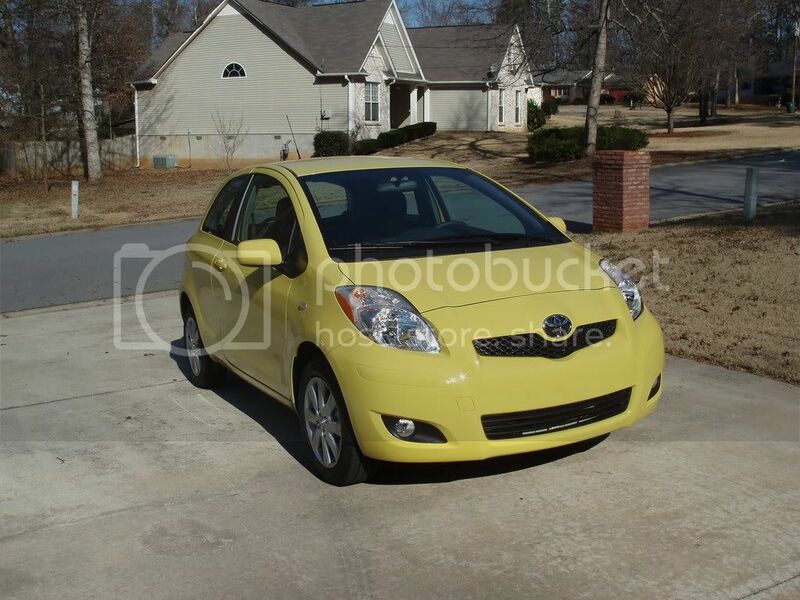 I see you too purchased your yaris from Cobb County Toyota. Did you get any extras with the deal? Enjoy your car as I am. Whoa, I have one of these! Bought it Jan 2nd at the end-of-year run out sale down here in Australia. It was manufactured to the 2009 spec but in December '08, so they had to get rid of it because technically it was "last year's". Was 1 of 2 sitting in the showroom in this colour. 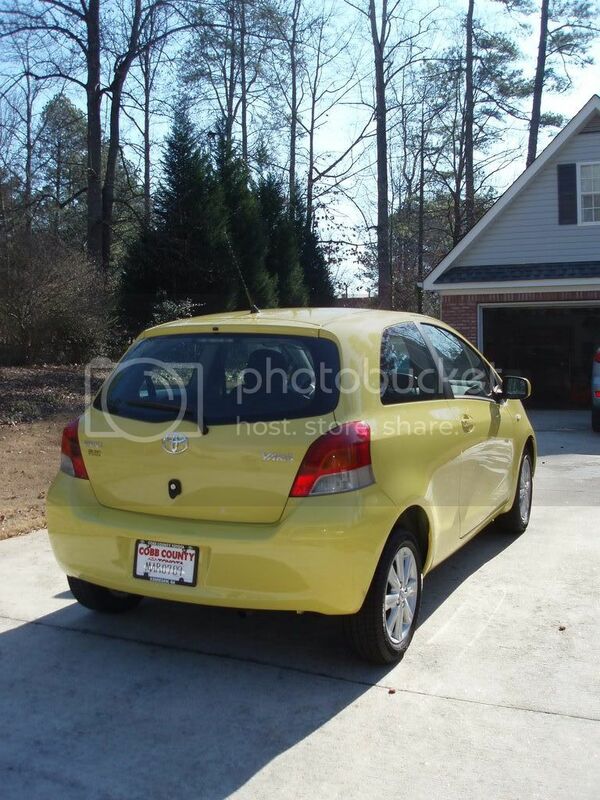 Got it for Aus$14000 driveaway - the normal price with dealer/delivery/registration would've been about $17300. I've never seen the colour anywhere else until this thread! I love it! If it doesn't smell, you can wear it again!